In our case, the PDF is not password protected, and we have only one page, so we’ll just leave the default settings and click on the Extract button. 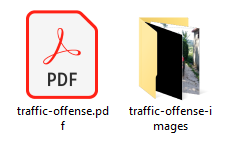 Images will be immediately extracted in a folder located next to your evidence image. 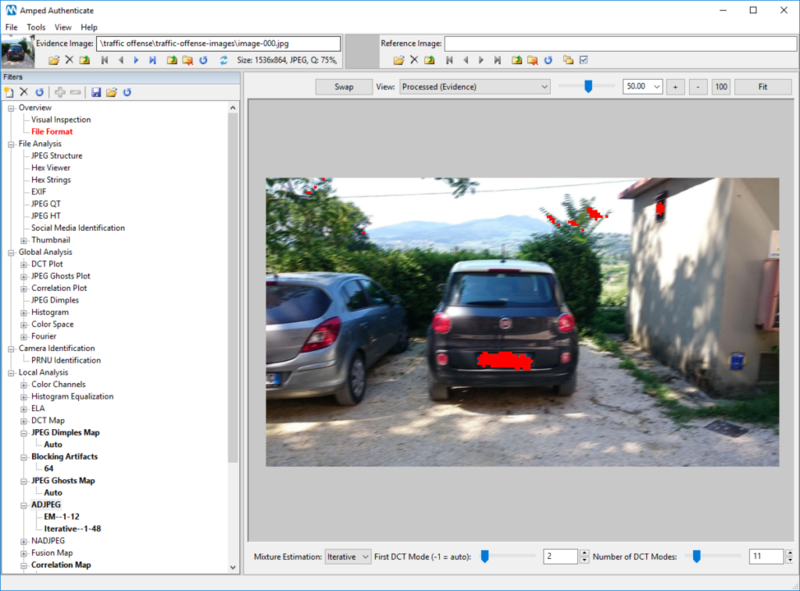 Just open the folder and load the image showing the car into Amped Authenticate. 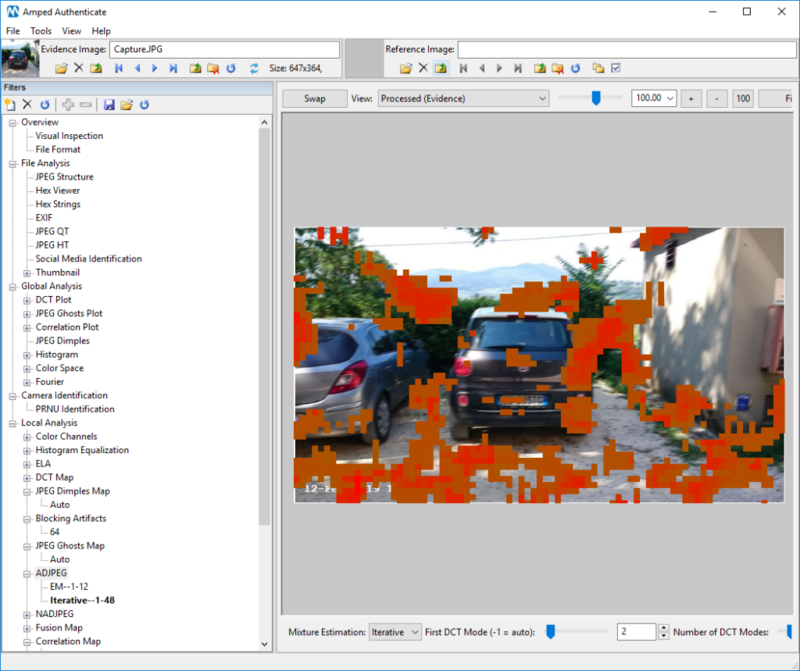 There are traces of processing with Adobe Photoshop left in the Exif metadata! 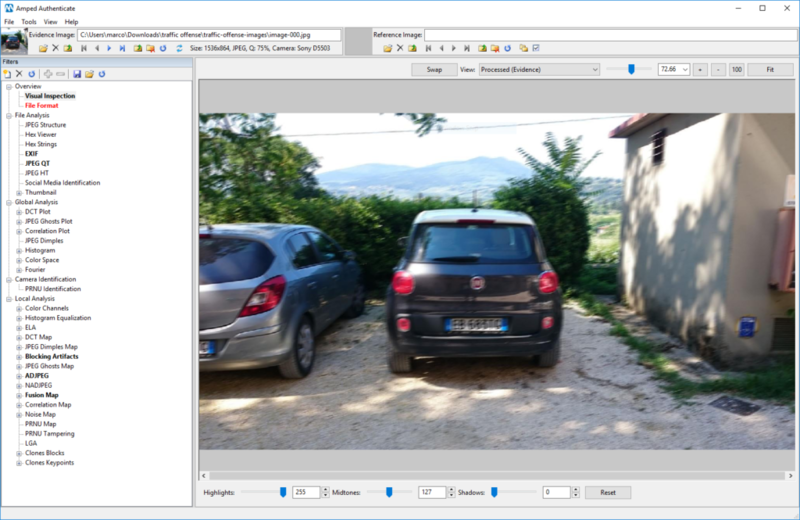 Not only, Exif dates tell us that the image was captured well before February 2019, but it was edited on February 20th, 2019! 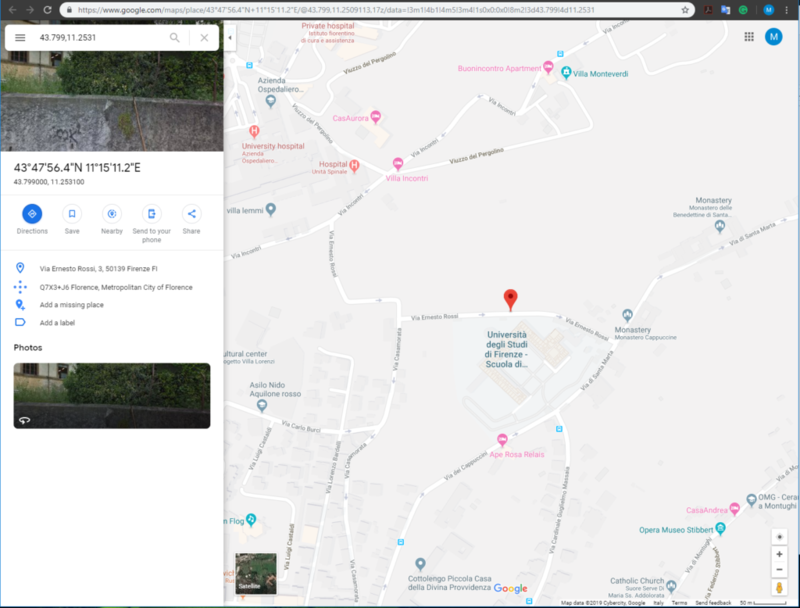 We notice there is plenty of Exif metadata: taking a look at them with the EXIF tool reveals that the image also contains GPS coordinates, that can be readily turned to a place in the world, using the Show image location on Google Maps tool (under the Tool menu). 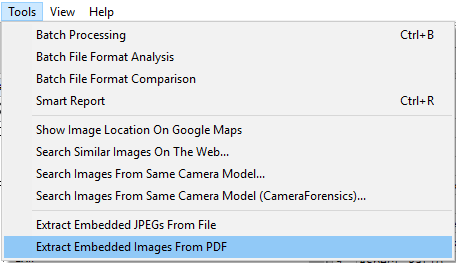 Isn’t it great that you can still find GPS information in an image stored inside a PDF? 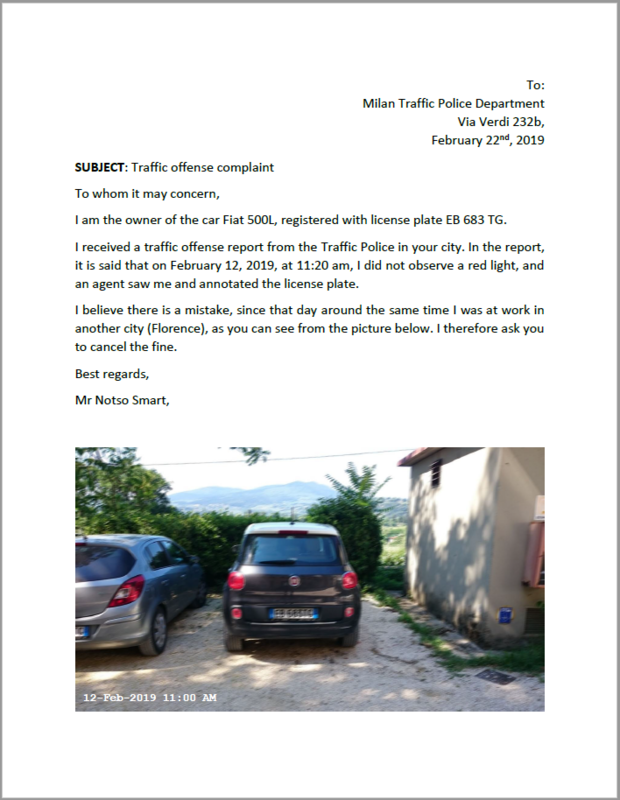 Not only was the picture likely taken at a different time than the one declared in the document: the license plate was also likely tampered with! There’s no need to comment: we’ve lost everything! 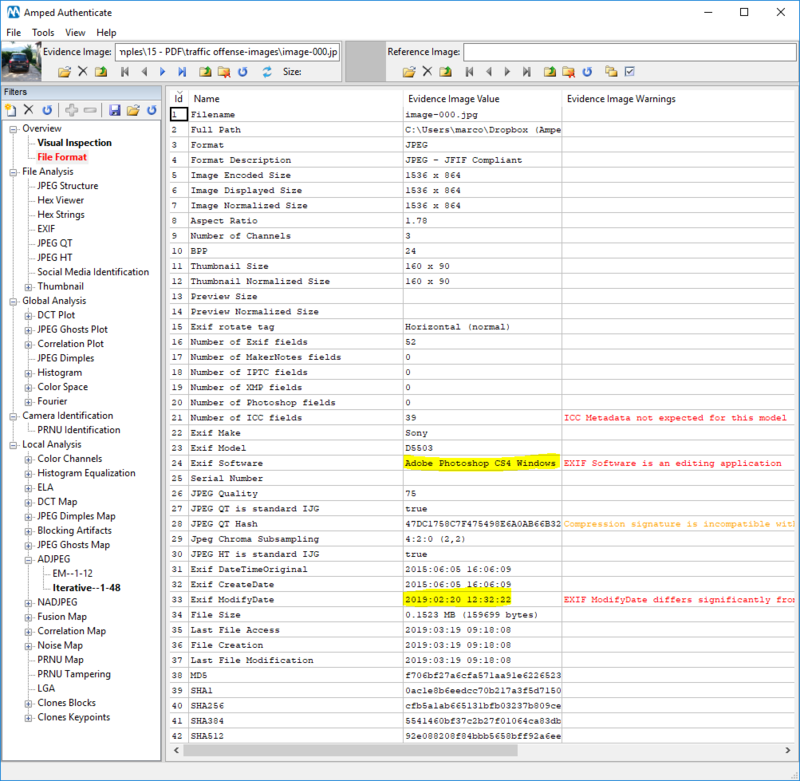 And, of course, metadata are also gone (because when you screenshot you are creating a brand new file). Time for this week’s takeaway: always use the right tool for the right job! 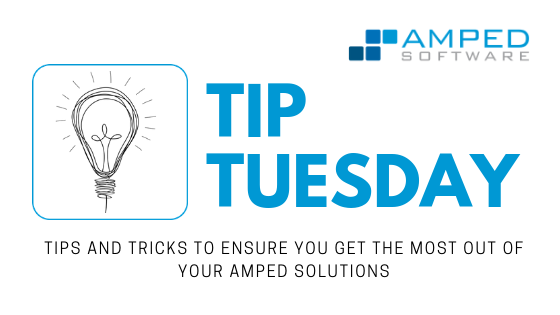 When you’re dealing with a PDF containing questioned images, extract them as Amped Authenticate allows you to do.